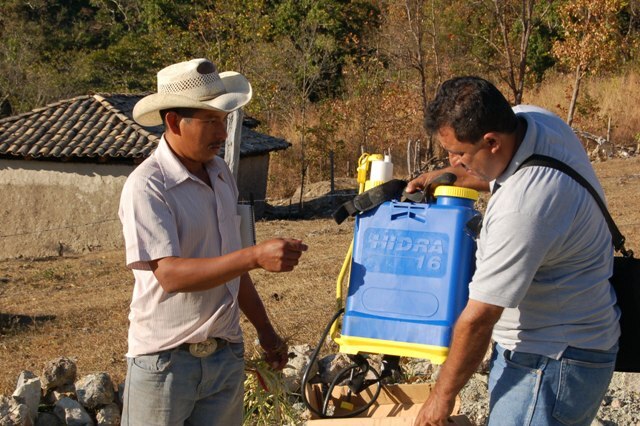 PRR is a Honduran non-profit organization devoted to promoting rural community development. Founded in 1983, it works in four key areas: Economic Development, Community Organizing, Education and Health. 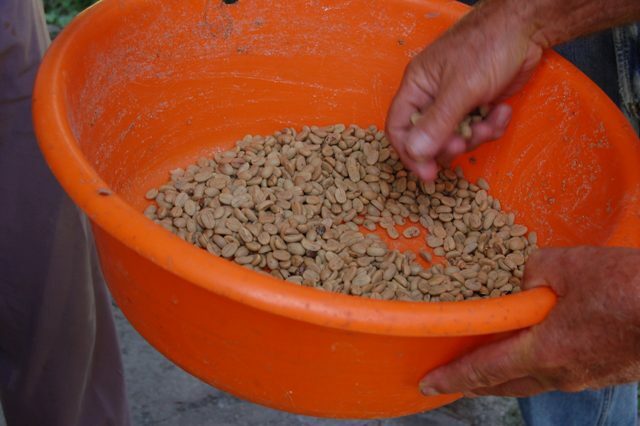 PRR helps farming families improve their diets and incomes by providing training, technical support and access to seeds, fertilizers, credits and other inputs to help them grow more healthy, plentiful and varied food. PRR promotes sustainability by helping farmers adopt organic agriculture, reforestation, and soil and water conservation practices. PRR also works with local governments and national farmer networks to help protect Honduras’ rich biodiversity, and to promote strategies to help communities adapt to climate change. PRR works alongside farmers to help them develop crop varieties that are more resilient to climate change, and to establish seed banks to make it easier to share these and to recover after natural disasters. PRR provides access to wood-saving stoves, grain storage silos and other technologies to improve conservation and family nutrition. 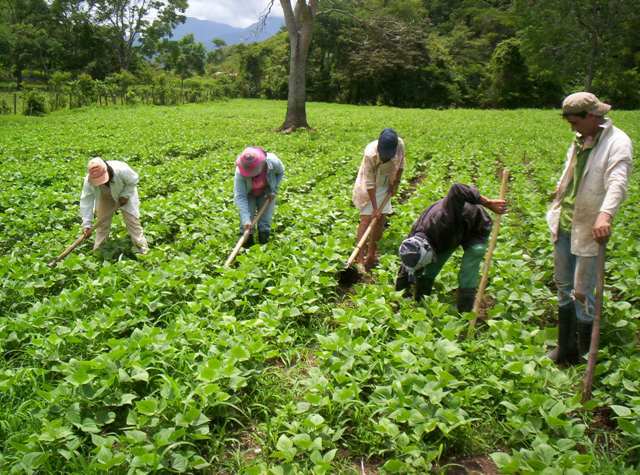 PRR helps farmers organize local groups to work together to improve agricultural production and livelihoods. These groups contribute to broader rural development by sharing knowledge and seeds, by securing projects and infrastructure for their communities, and by creating small businesses and employment for others. 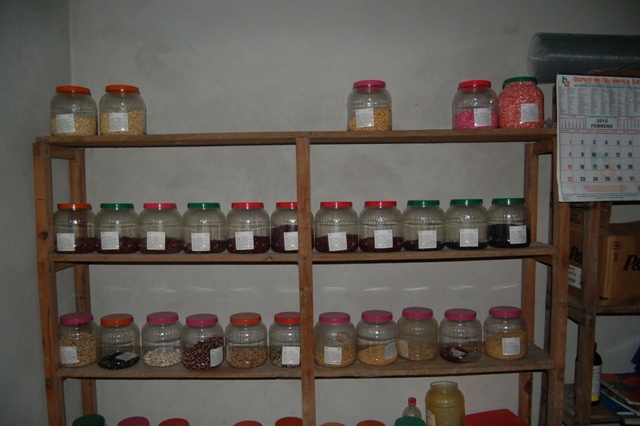 PRR equips rural families to run their farms through training in basic literacy, finance, and project management. 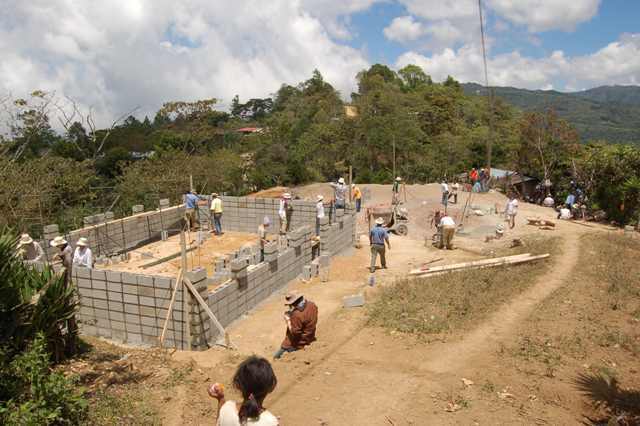 PRR also supports basic education for all: it provides subsidies and scholarships to about 200 children and youth annually, and with the help of Canadian volunteers, builds schools and educational centres in under-served rural communities.